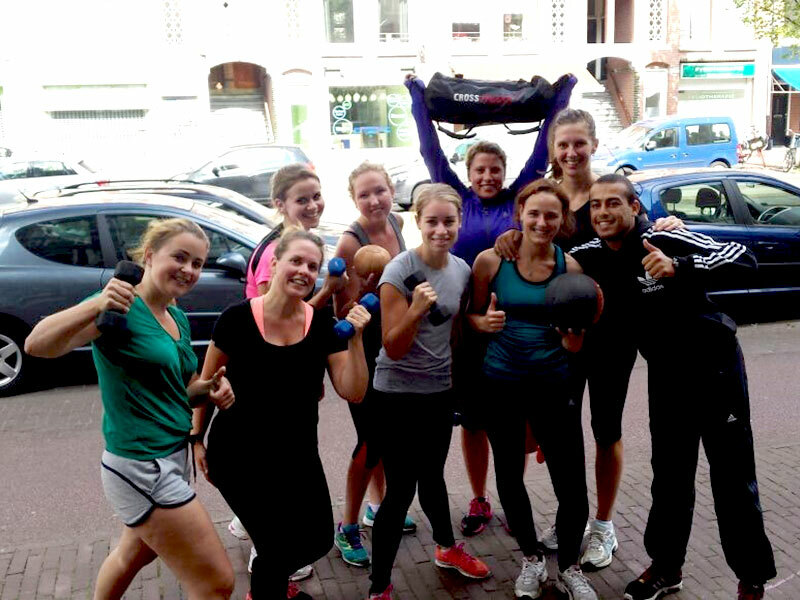 Bootcamp Amsterdam? Join our Expat Bootcamp club!! 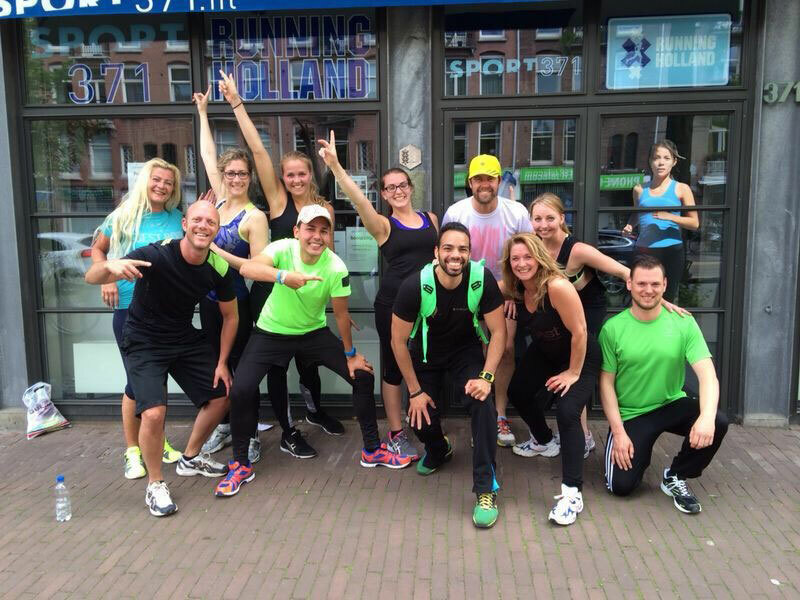 "Designed for Expats in Amsterdam, Created for Bootcamp lovers"
Our meeting point will be the studio at the Overtoom 371 in Amsterdam. We will start from there and end up there as well. but also in Westerpark and Erasmuspark. For more info see also our schedule. 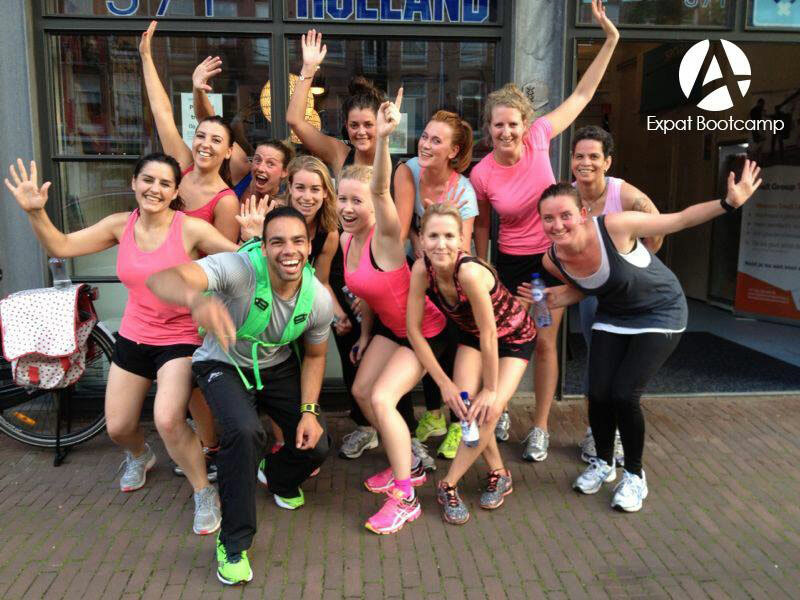 A new Bootcamp concept, designed for Expats in Amsterdam, created for Bootcamp lovers. 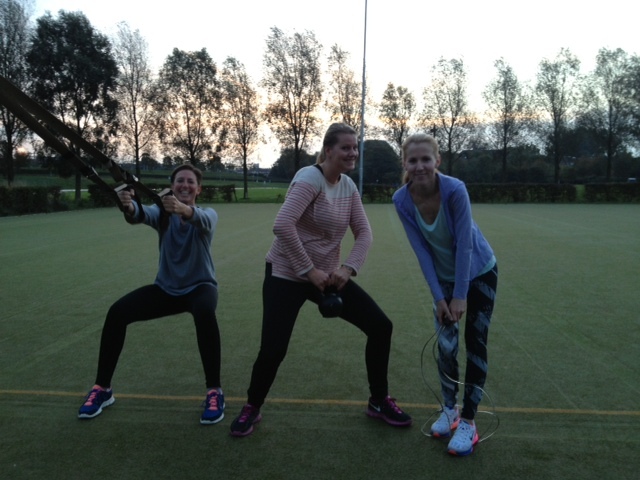 The training method is not new, but the idea of the Expat Bootcamp is that Expats in Amsterdam can meet each other or other Amsterdammers during these workout sessions. 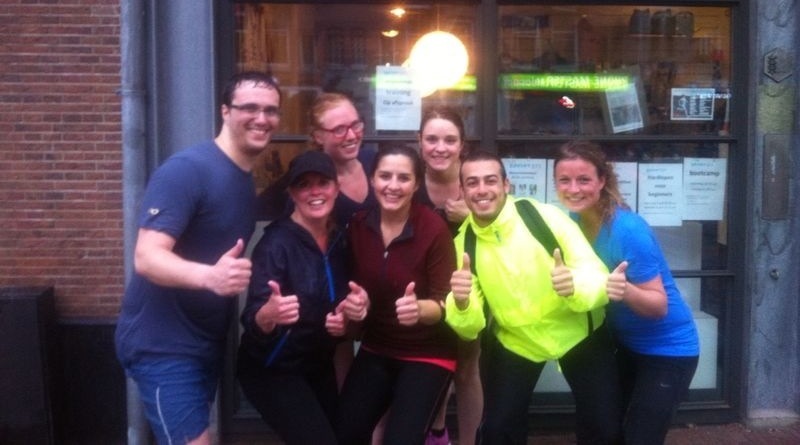 So with our Bootcamp club you can get in shape and make new contacts at the same time! 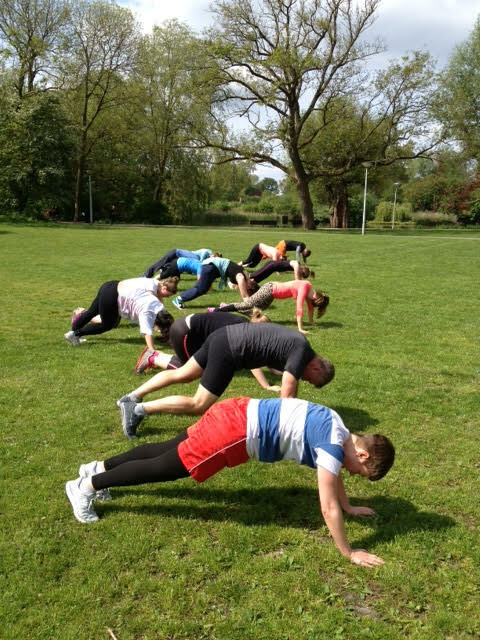 Workouts will take place in the Vondelpark in Amsterdam. Meeting point is our studio Sport371 at Overtoom 371, where lockers, toilets and showers are available. After workouts there is also the possibility of catching up over a cup of tea at the studio. For more information about Business Bootcamp go direct to contact. Kéoma completed an education as Sport and Exercise-coordinator at the CIOS. He developed his skills with several other courses, and we can now safely call him an all-round personal trainer. 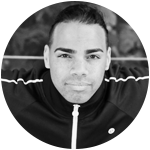 The courses he has completed so far are: NASM, LAPT, TRX Suspension Trainer, Running Instructor, Master Kettlebell Instructor and Bootcamp Instructor. 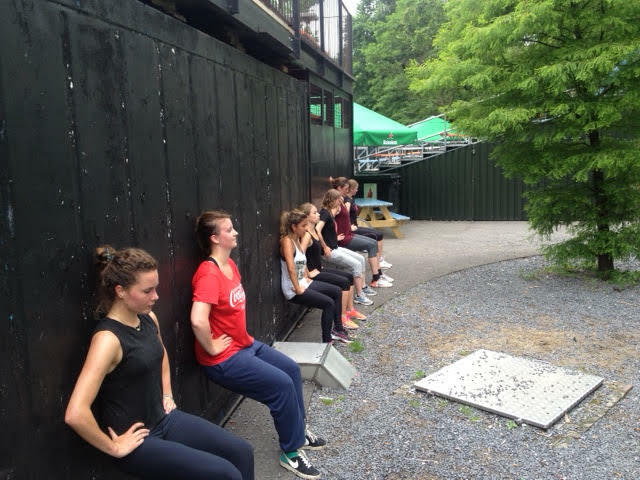 Kéoma’s specialities are Strength & Condition, Lose & Shape up (losing weight and getting in shape) and Master Kettlebell. Working out and exercising are his passion, and with his humour and infectious enthusiasm he'll get anybody to start moving! As a junior athlete, Pieter quickly learned the benefits of physical exercise. This is where his passion for human movement started. He continued this passion during his physiotherapy studies. 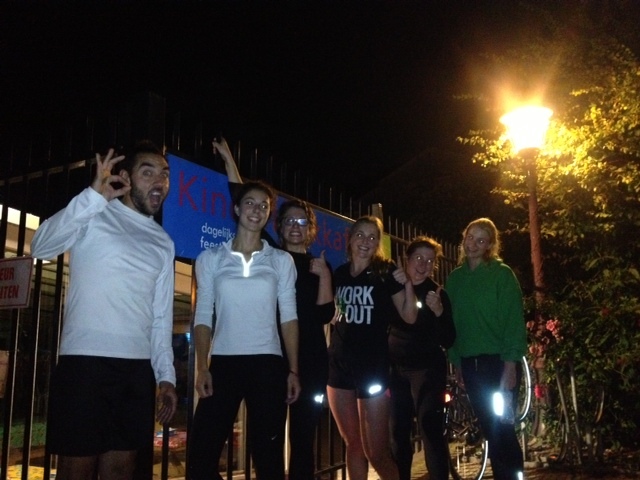 His bootcamp classes are filled with functional and evidence-based training methods to get you fit in a fun and safe way! 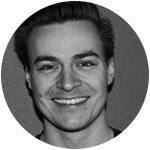 His specialities are rehabilitation, medical training and high intensity training.Pieter is a soft tissue treatment specialist so if you have any injuries or want some advice, don't hesitate to ask him! He will happily help you. I’m a certified bootcamp and corestability trainer. Core exercises increase the load of the muscles around the torso and the back. This will reduce the chance to get injuries and you will improve your sport performance. During my classes, I always make a balance between strength and cardio exercises. I combine creative and functional exercises to challenge you and let you look for your own limits. My motto is: "Lead by example". Challenge yourself and join the group! With the right tools and 100% dedication is everything possible. 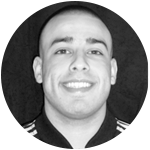 As a personal trainer I am looking to your goals and what it takes to accomplish those goals. From my psychology background I am bringing body and mind as much as possible together. 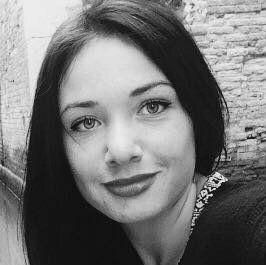 Next to my study psychology I developed my skills with several other courses. 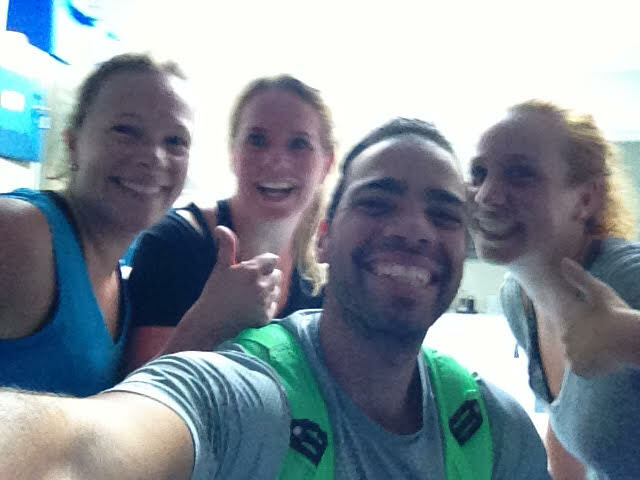 The courses that I completed so far are: TRX suspension, Fitvak A, B, NASM and Perfect Performance. Keep challenging yourself and you will be amazed of your own strength and capacity. Be always on time! 5 min. Before bootcamp is starting. You can cancel 12 hours before the class is starting. You can join the class 1 hour before it starts. Always sign in for a class that you want to join. If you don’t show up and you didn’t cancel, then we hold in your session. For cancelation go to the session page and click cancel.